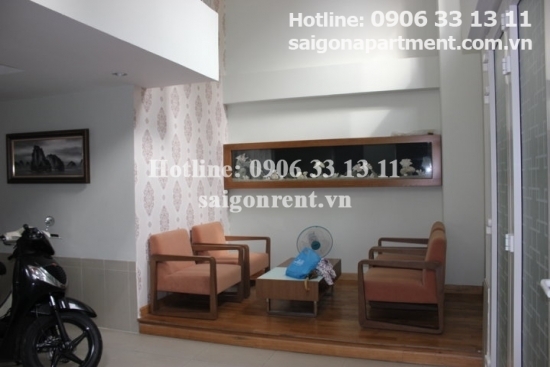 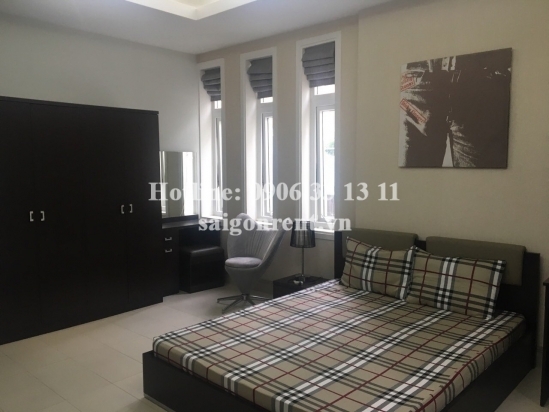 Serviced Apartments for rent in District 5: Yes we are looking for Serviced Apartments for rent in District 5 with products you are currently in the Serviced 01 bedroom 30sqm without kitchen on Tran Binh Trong street, District 5 next to District 1 and 3 and 10, 5 mins drive to Ben Thanh market- 350 USD section, if you want to know more about Serviced Apartments for rent in District 5 invite you to please contact us directly via line hot 0906 33 13 11 or via the website www.saigonrent.vn. 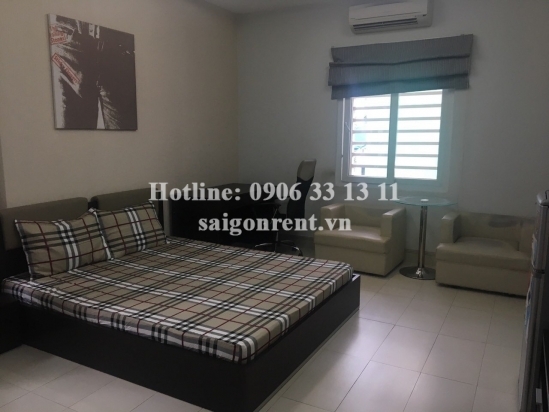 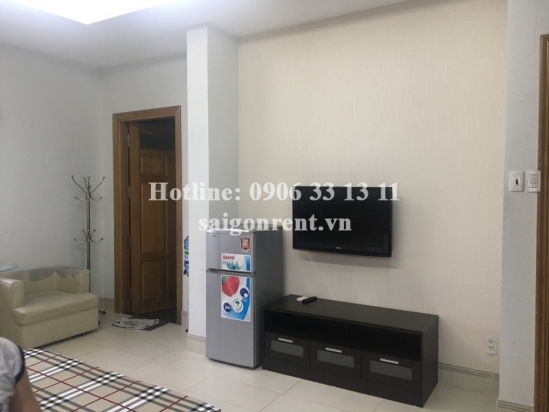 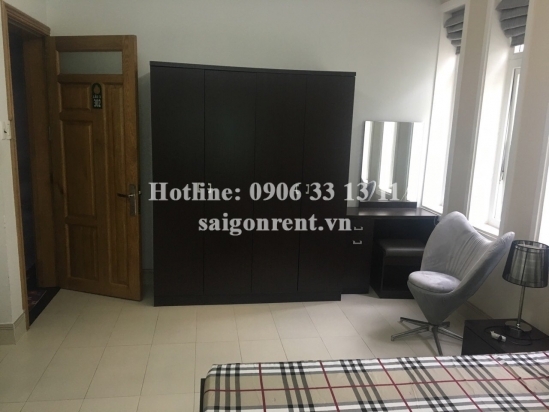 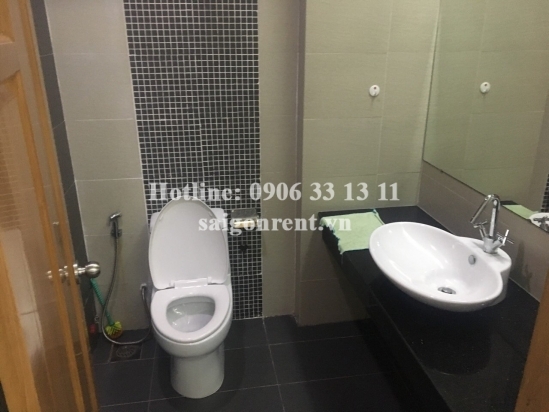 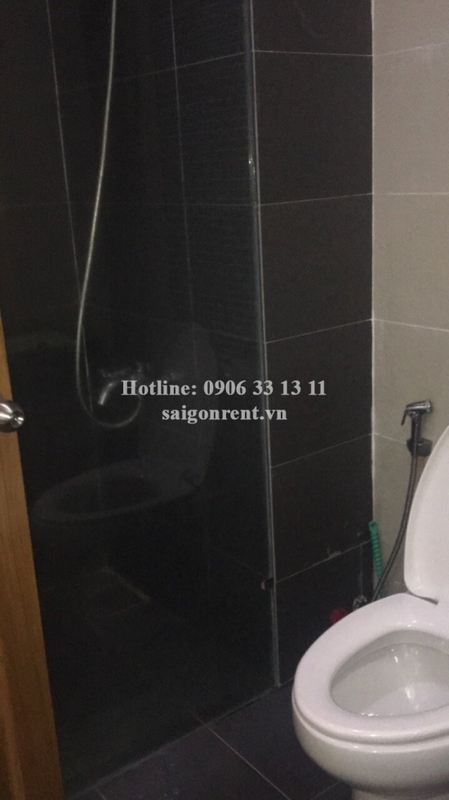 Serviced 01 bedroom 30sqm without kitchen on Tran Binh Trong street, District 5 next to District 1 and 3 and 10, 5 mins drive to Ben Thanh market- 350 USD Thank you for finding out information on our products. 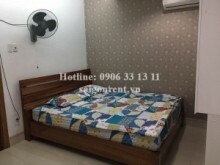 Serviced room for rent at the coner Tran Binh Trong street and Hung Vuong street, District 5 betwwen district 1 and 3 and 10. 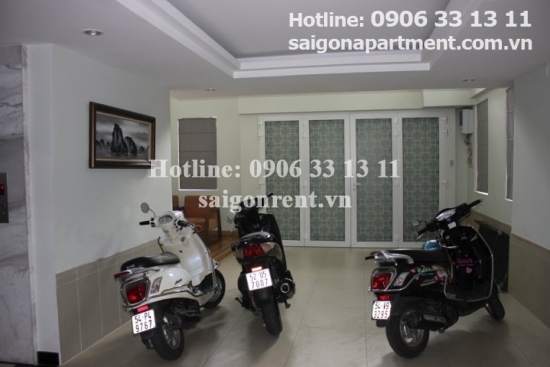 5 mins drive to Saigon center. 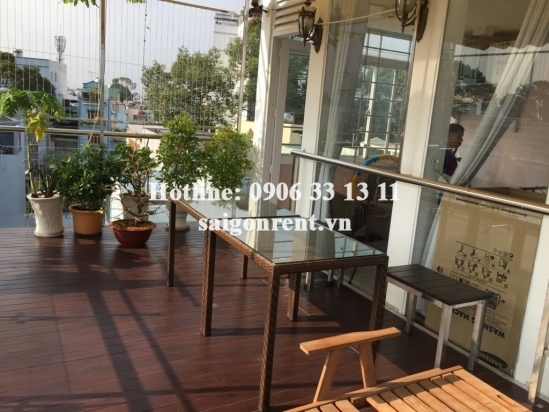 Rental/month: 380 USD including: Water, cable TV, internet, bike parking, 24/24 sercurity, cleaning serviced 01 time per week. 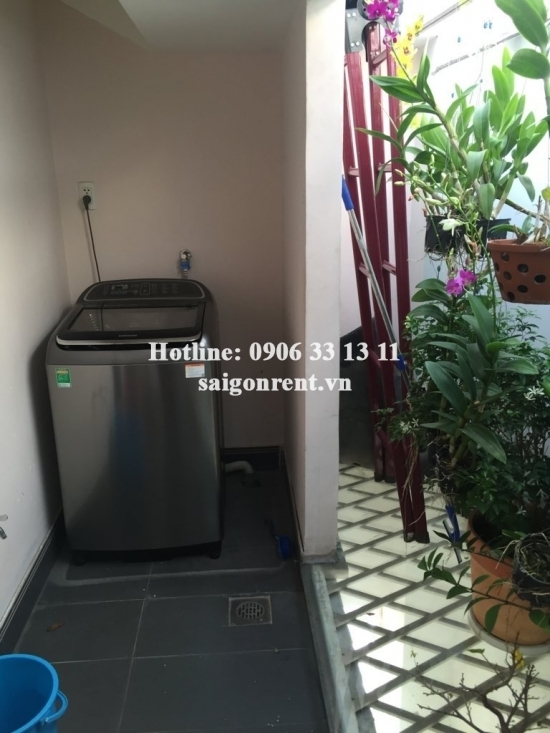 Not including: Electricity 3500 VND/ kwh.